Wheat breadstick with sesame 160gr. 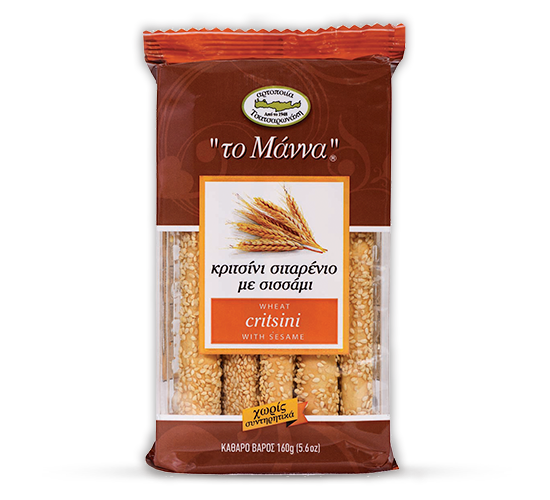 These breadsticks are soft and crispy, rich in sesame (rich in minerals and trace elements) and made from wheat flour. You can always enjoy them on their own, but we suggest you try them with a little cheese and tomato for a complete snack that will make the difference to your day.